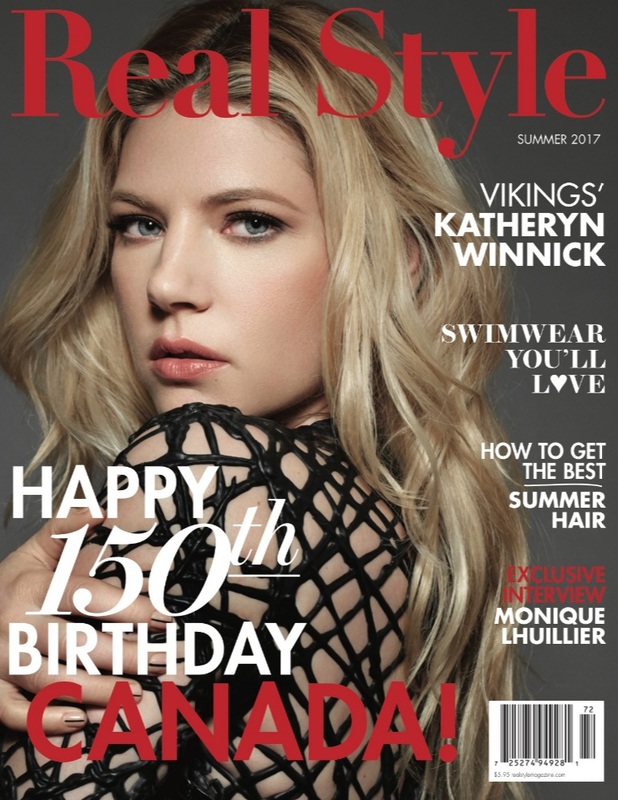 Real Style’s incredible new Summer 2017 magazine is hot off the press, with gorgeous Vikings star Katheryn Winnick officially gracing our cover. We talk to the Toronto-born beauty about starring in her hit History Network series, as well as her upcoming role in the hotly awaited Stephen King adaptation The Dark Tower. Read all about her story (both her life in front of the cameras and away from the screen) on page 31. The proudly Canadian actress couldn’t be a better fit for our sizzling summer issue, which also honours Canada’s 150th birthday. We explore the hottest happenings which pay homage to our great nation on page 28. Speaking of summertime, it simply wouldn’t be beach season without a guide to summer’s emerging swimwear trends. On page 14, we show you how to find a flattering suit for your individual body type, whether you want to conceal problem areas or enhance your physique. If you’re feeling summer vibes, you may want to jump into cottage country with Scottish interior designers Colin and Justin. The dynamic duo brings us through their latest cottage makeover on page 66. This issue, we also feature an exclusive interview with esteemed bridal and eveningwear designer Monique Lhuillier, who is known for her stunning gowns. Lhuillier speaks to us about conquering the bridal market and learning a few lessons along the way, on page 53. Our latest Beauty Insider is Sarah Rafferty, who is a former Real Style cover girl herself and best known for her role as Donna on Suits. On page 38, the star shares her best kept beauty secrets, from skincare to fitness. Meanwhile, we turn to the hair experts on page 40, as we explore the hottest new looks in chic summer ‘dos. Not to be missed are our breathtaking editorial photoshoots on page 56, which truly bring the season’s styles to life on the page. 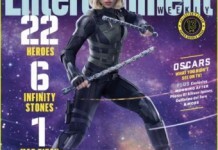 Just like every issue of Real Style, we also spotlight the latest in everything entertainment, literature and more. Turn to page 20 to discover what’s new on the screens and on the shelves this summer.